Loan to the Hampton National Historic Site, Towson, Maryland, 1956. Small French Paintings from the Bequest of Ailsa Mellon Bruce. Exh. cat. National Gallery of Art, Washington, D.C., 1978: 62, repro. (continuing exhibition beginning in 1978). Vollard, Ambroise. 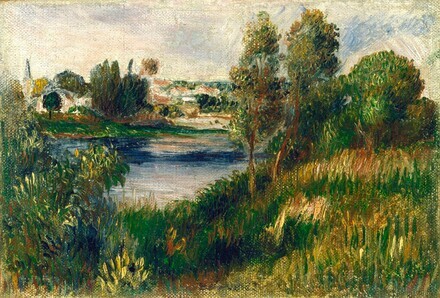 Tableaux, Pastels & Dessins de Pierre-Auguste Renoir. Paris, 1918: II: repro. 69. Walker, John. National Gallery of Art, Washington. Rev. ed. New York, 1984: 471, no. 690, color repro. European Paintings: An Illustrated Catalogue. National Gallery of Art, Washington, 1985: 346, repro. Dauberville, Guy-Patrice, and Michel Dauberville. Renoir: Catalogue raisonné des tableaux, pastels, dessins et aquarelles. 5 vols. Paris, 2007: 2:no. 838.